Chandler Gilbert Community College is pleased to welcome Amanda Omar to Women's Volleyball. Amanda Omar comes to CGCC with 20 years of coaching and training experience. 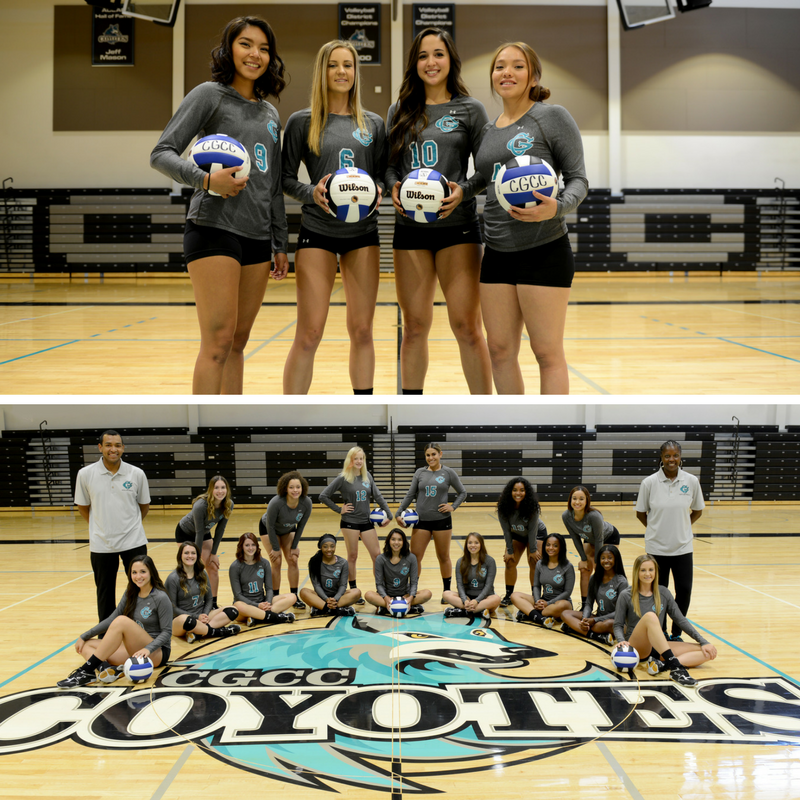 She has coached in the ACCAC for the last five seasons as an Assistant Coach at Phoenix College and an Assistant Coach for the AZ Region's professional women's volleyball team the AZ Sizzle. Coach Omar has a Masters Degree in Coaching and Athletic Administration from Concordia University, is CAP II certified and a Master Instructor for Volleyball Conditioning and Performance through USAV. She is Gold Medal Squared Certified, and holds additional certifications as a Group Fitness Instructor through ACE and is also a certified R.I.P.P.E.D. Instructor. 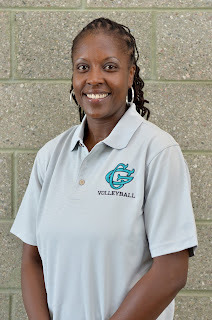 Currently, she is the AZ AAU District Director for Volleyball and at various times throughout the year works with the Nokaoi Showcase, The Volleyball Factory, and All-American Volleyball Camps. She is extremely excited to be a part of the CGCC Athletic family. 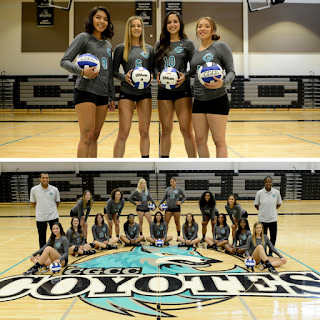 Come out and support women's volleyball at the next game, find the schedule here.